Are you missing your bike? Want something fun to do? Come to Florida and rent a bike from Tampa Harley Davidson. If you call in advance you could get your hands on just about any bike, from a Street Glide to Softtail Breakout. Beaches are close by and rent is reasonable. 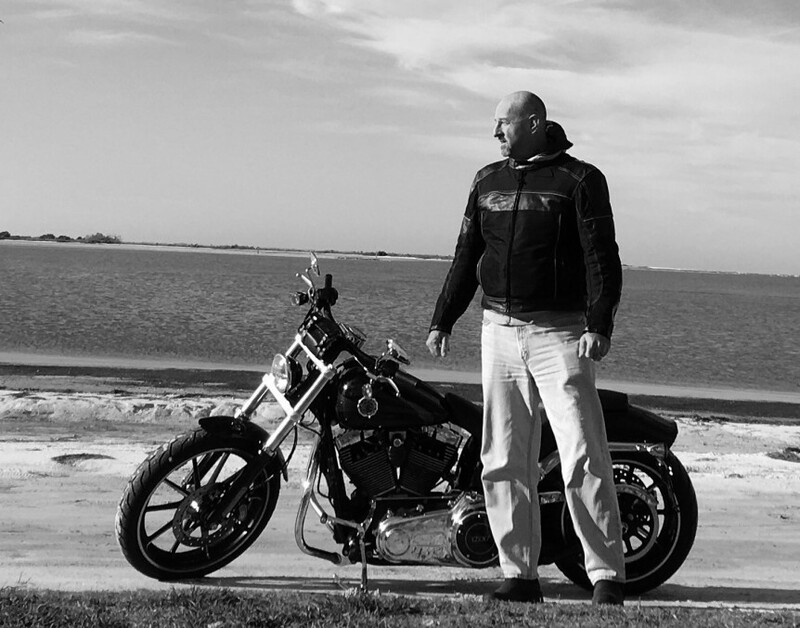 This photo was taken on Dunedin Causeway near Honeymoon Island after a one hour ride up and down Gulf Boulevard.